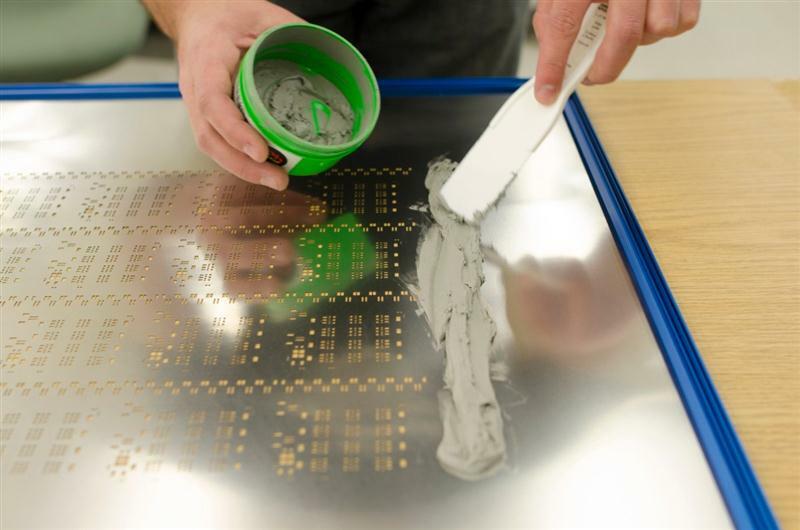 Solder paste is a material used in the manufacture of printed circuit boards to connect surface mount components to pads on the board. It is also possible to solder through hole pin in paste components by print solder paste in/over the holes. We have been evaluating different solder irons and have narrowed it down to Weller and JBC. Does any one have JBC units and comments about them?